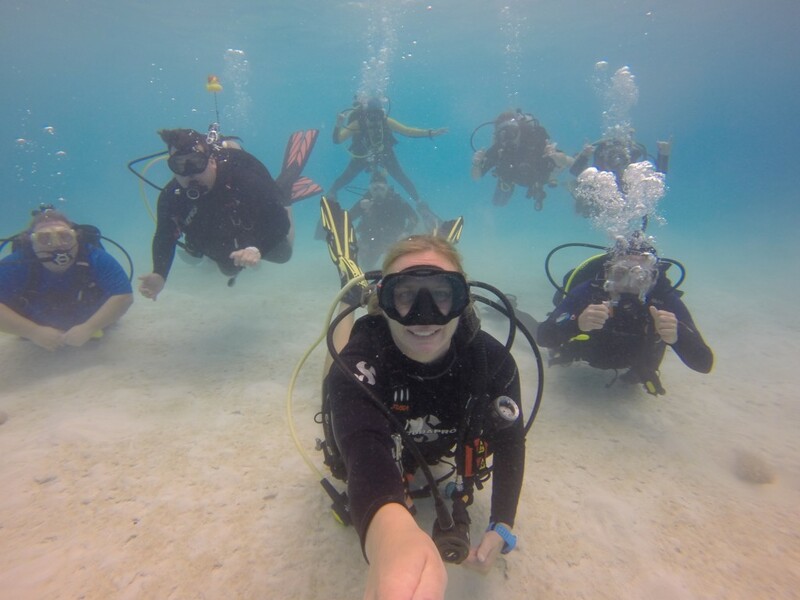 Making Women's Dive Day and Every Day Count for Ocean Protection. 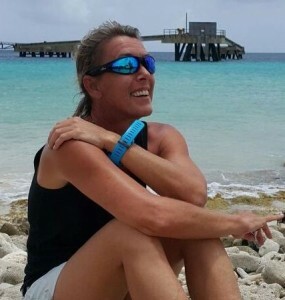 WILLEMSTAD - This Women's Dive Day, July 21, we are celebrating women who are leading community actions, fins on and fins off, for a clean and healthy ocean. 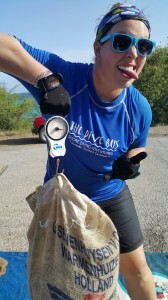 The ladies at The Dive Bus Curacao share with us what they are doing and why they do it.